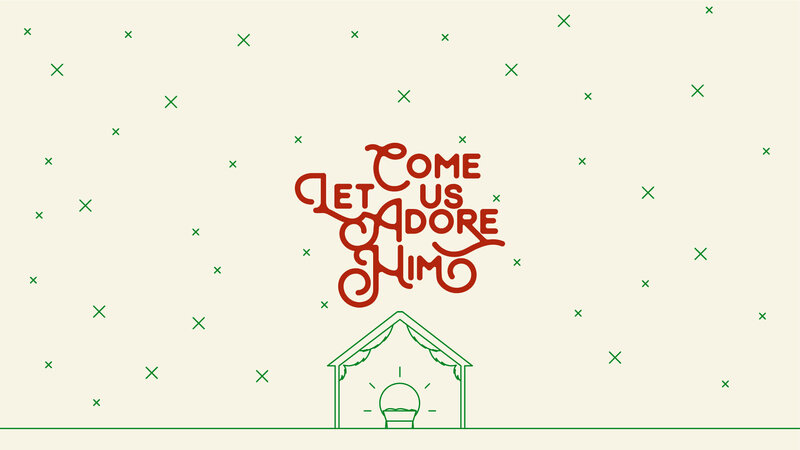 For a thing for my church. 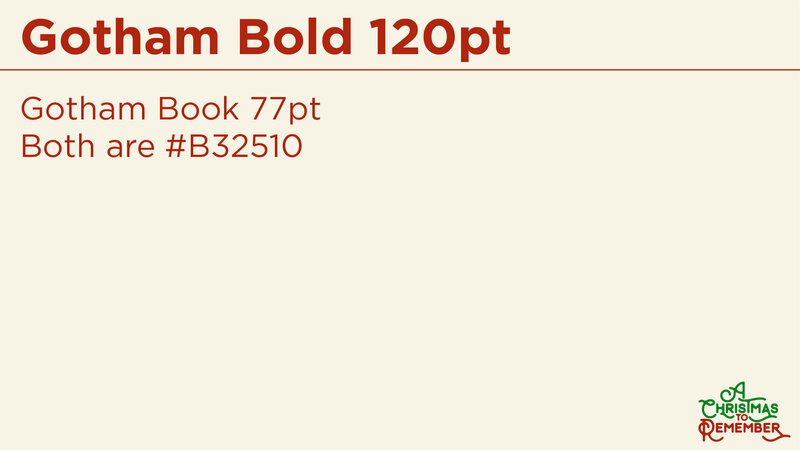 I was asked to create a consistent design for three different things. 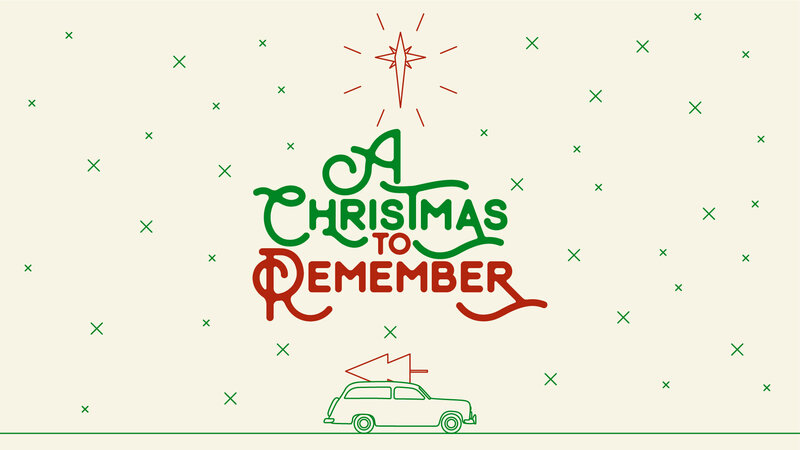 A Christmas sermon series, a Christmas Eve service, and a Christmas album. 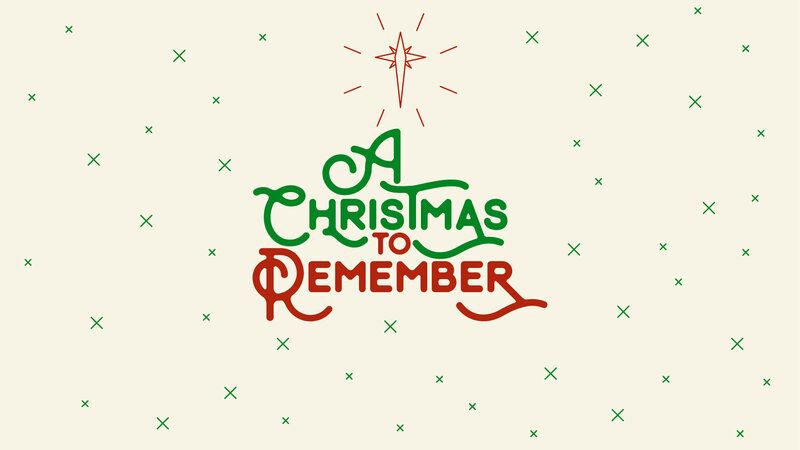 A Christmas To Remember is the name of the sermon series as well as for Christmas Eve. 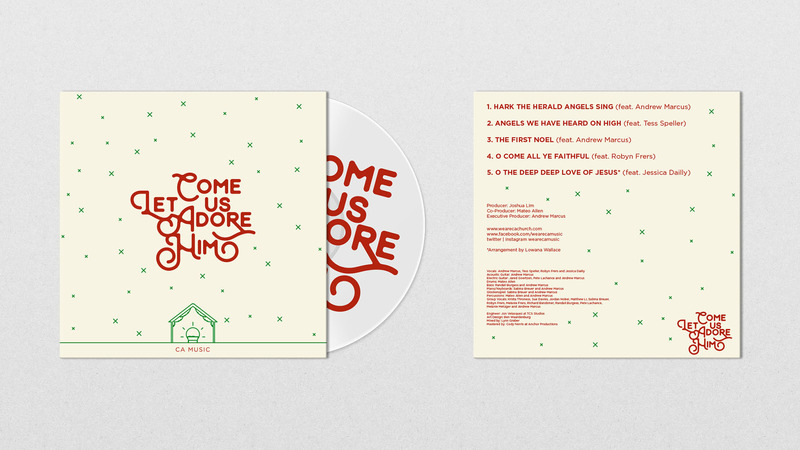 Come Let Us Adore Him is the name of the Christmas CD that is being released to the church during the holiday season.